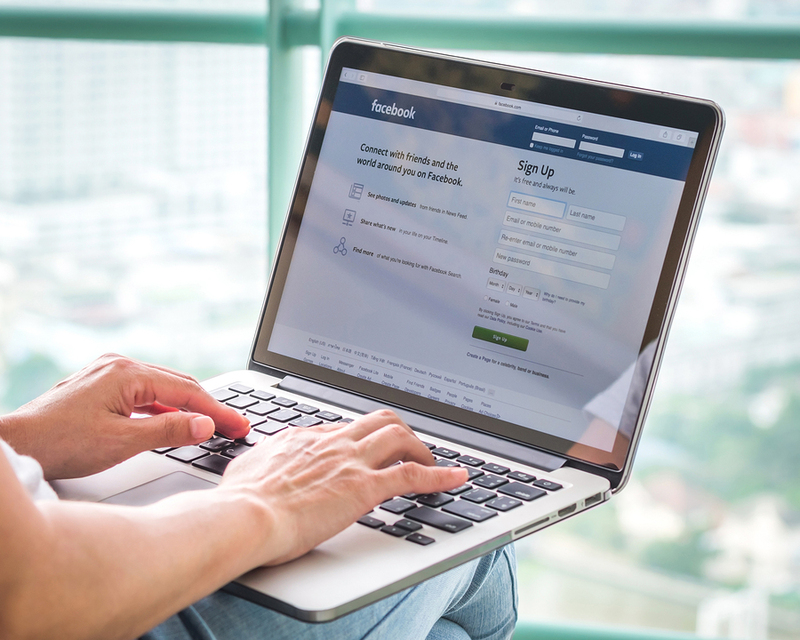 Facebook is a powerful advertising platform that can help boost leads and sales to your small business in a number of ways. This is especially true for any online marketers or brands that are already focusing their efforts on just email marketing and content creation. Facebook allows you to target users by their interests, age, gender, relationship status and whether they are a parent, as well as their location, employment and industry and educational level. Before we jump ahead too far, let’s first get a basic understanding of how Facebook works across different platforms, and where you might want to expand out to if you haven’t already. Facebooks Ads is more than just Facebook. Not only does the platform have a reach of more than two billion people every month, they also have 500 million Instagrammers using their mobile devices daily as well. For an advertiser or brand, this is a dream come true. Creating your first ad campaign on Facebook is relatively easy. With their easy wizard creation tool, all it takes is filling out some campaign details and selecting the demographic audiences you want seeing your ads. Some ads are shown in a carousel format. You can use this format to include a list of products, share a story about a product or customer and show blog posts from your small business. In choosing the photos for your ad, make sure it is carefully selected; If unsure, you can always experiment with various ad images to determine the most effective ones based on their clickthrough rates. Generally, images with bright, brilliant colors could capture audiences’ attention. Finally, you can use Facebook ad tools to your advantage to generate more sales. The Knowledge Graph can show you what pages people within your audience are most interested in. Audience Insights gathers demographics and show more information about your audience. Finally, the Power Editor allows you to quickly create and analyze ads to draw people to your small business. Overall, Facebook advertising is extremely effective for small businesses. This is the fastest and most effective way of reaching your target audience and driving sales of your products or services. It is done by relying on the user’s identity instead of their intentions. As you can tell, advertising on Facebook Ads yields amazing opportunity for anyone willing to put in the time and effort. However, it’s often not as simple as just creating an account and going live with ads. There are many other factors in play here as well. The more you understand how each of these components and methods works, the more likely you are to find great success with FB ads. To learn more about each of these, be sure to check out the infographic below. Facebook Ads + AfterOffers = Big Wins! Facebook Ads are great for everyone. However, it’s even better for marketers that have their own mailing lists. Through the use of Facebook Ads and their custom audiences and remarketing options, email lists can be uploaded to the FB Ads platform for even wider reach and better campaign results. To learn more about this process and how to set up your own 100% opt-in newsletter and mailing list campaign, contact us today!